Gift your dedicated fan a spectacular NCAA and college-themed surprise. 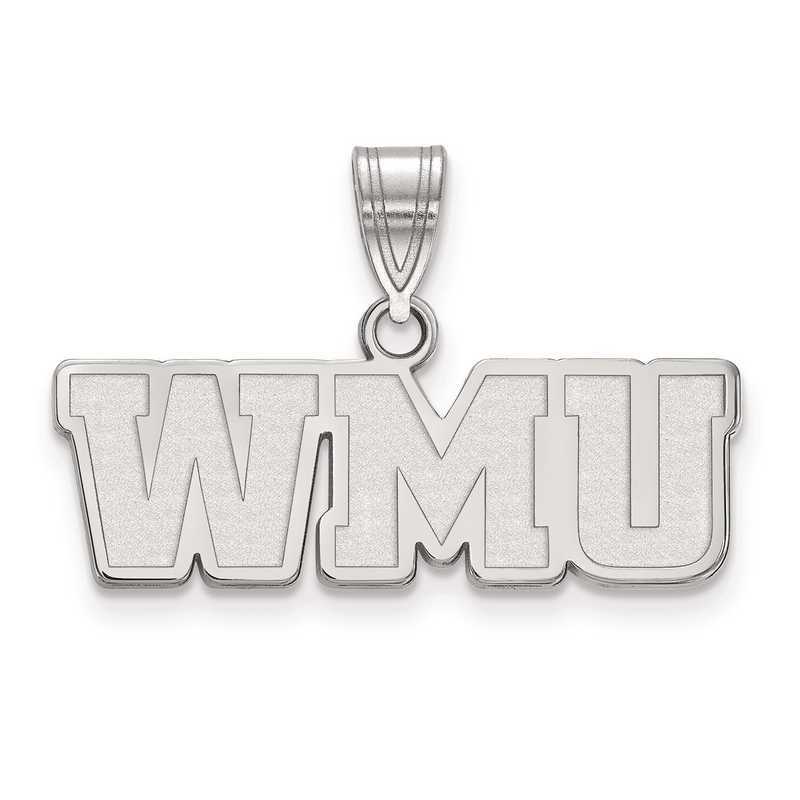 Showcase your unending support with this Western Michigan University pendant, by LogoArt. Designed in sterling silver this 27x24mm medium pendant displays polished finish and laser-cut design to give an edgy look and shine. Manufacturer direct from a trusted supplier.